GOING GREEN: A secret Geelong machine is processing hemp crops like these growing across Australia. Geelong is set to become Australia’s “hemp hub” after the installation of a secret dehuller at a Newtown warehouse, a producer announced this week. The imported dehuller was the only machinery of its type in Australia according to Australian Primary Hemp. The installation of the machinery had created 11 jobs in Geelong, the company’s logistics manager Mitch Costin said. “Three additional staff members, including myself, (started) since the new year,” he said. A further eight casual staff were packing hulled hemp seed in jobs created by the machinery’s installation, Mr Costin said. But due to “the importance of this type of machinery” the company was not allowed to publish photos or specifications of the dehuller, a spokesperson said. 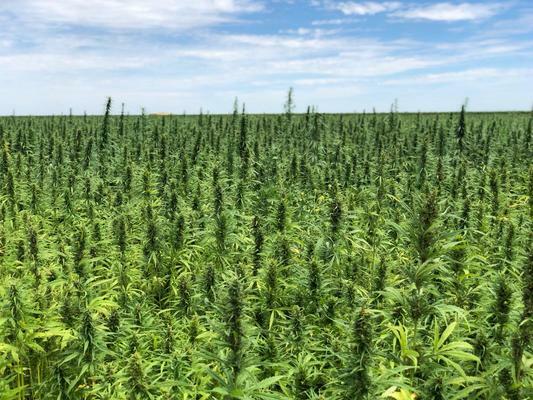 The machinery was processing hemp from farms across Australia, with the majority coming from unspecified locations in western Victoria, the spokesperson said. The closest farm to Geelong was located near the Derrinallum, they said. The machinery solidified “our coastal town” as one of the most innovative hemp hubs in Australia, the company’s director of operations James Hood said. Geelong held the first Australian Industrial Hemp Conference earlier this year after the Federal Government legalised the crop as a food in November 2017. “The town is definitely benefiting from the success of hemp,” Mr Hood said. 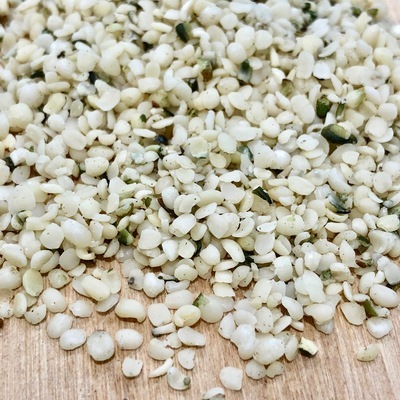 The company’s sales director Skye Patterson said the demand for hulled hemp seed had “boomed” since the installation of the machinery.